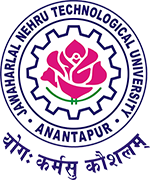 JNTUA B.Tech 3-1 sem (R09) Reg & Supple Exams Results Dec 2014, jntu anathapur released 3-1 sem R09 regular and supple exams results Dec 2014 For B.tech,jntu ananthapur 3-1 results released for b.tech adnd b.pharmacy.jntua 3-1 r09 results regular and supply 2015. 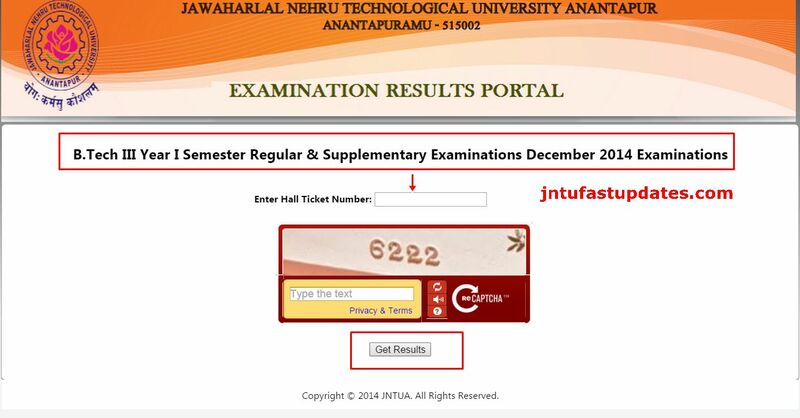 JNTU Ananthapur B.Tech 3-1 sem (R09) Regular & Supple Exams Results Dec 2014 released. check your results from below given servers.